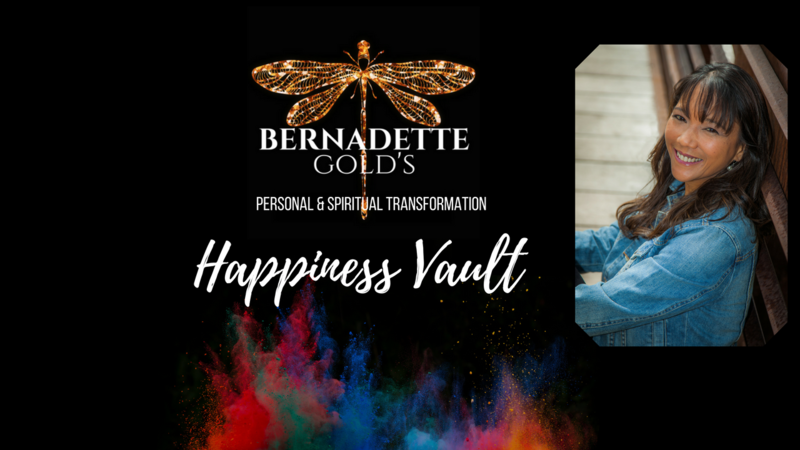 Get 7 tools to create High Vibe Happiness Today! MEMBERSHIP IS FREE! NO STRINGS, NO OBLIGATION, NO CREDIT CARD. YES Give the tools now!